High-quality, targeted editorial can be a powerful marketing tool. Creating content that's authoritative, inspiring but – importantly – not salesy is a skill I've honed over 10 years working with commercial clients to produce supplements, advertorials, brochures, customer magazines, interactive digital products and other collateral. These are just a few examples of clients and work I've delivered for them. For its first-ever brochure, this specialist tour operator was looking for a new approach – with high-calibre editorial showcasing unique aspects of its programme and a bright, modern, enticing design. I devised the concept and edited the brochure, reworking existing copy, writing new material, tracking down suitable images and managing a freelance designer to produce a 72-page four-colour brochure in less than two months. You can view the results online. 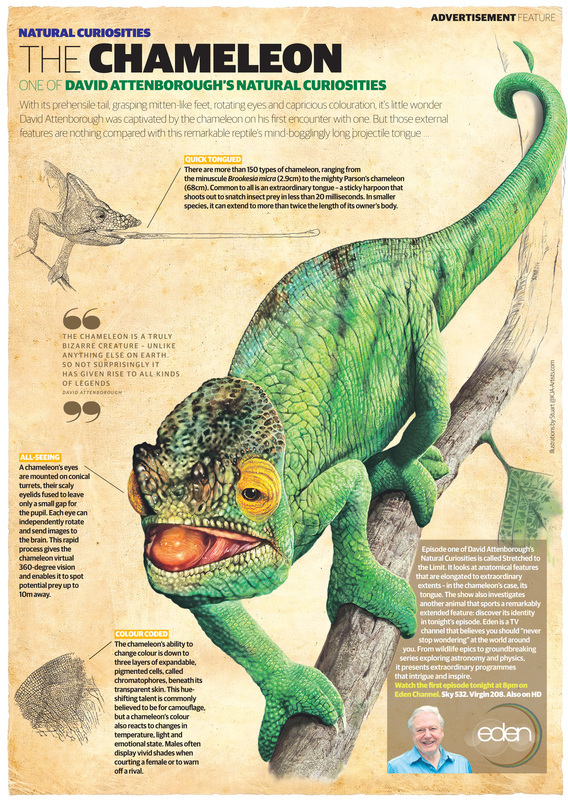 I have also written and edited a number of magazines for Chameleon Worldwide's other programmes. I write targeted advertorial copy for the agency Seven, as briefed by clients including the Eden Channel (for the series David Attenborough's Natural Curiosities), Brand USA and the Forestry Commission. My writing has covered topics as diverse as travel in Alaska and the Dakotas, an interactive online guide to the attractions of England's forests, and how chameleons change their colour. 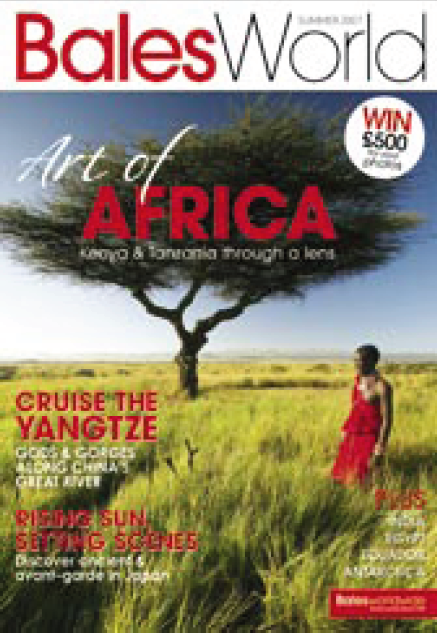 This luxury tour operator, specialising in expertly crafted holidays to destinations such as Egypt, Kenya and Vietnam, wanted to generate increased interest and bookings in new product lines and regions. As managing editor of Wanderlust Publications' commercial projects team, I created the A4 magazine Bales World, commissioning and writing new features as well as interviewing Bales staff to produce vibrant editorial that communicated the client's values, products and brand identity. 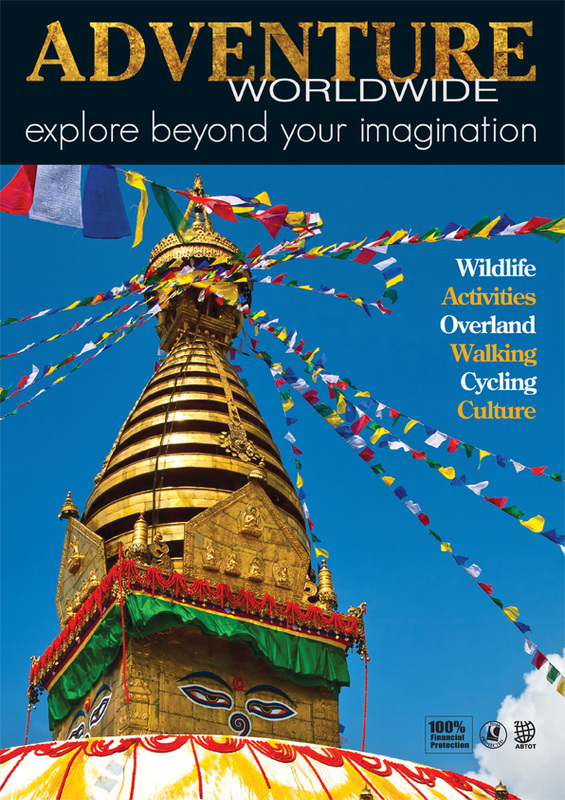 While at Wanderlust I also edited Horizons, the customer magazine for adventure tour operator Explore. As commercial editor at Wanderlust, I produced a range of supplements on a diverse array of travel-related topics for a variety of clients. Some focused on particular destinations – for example, showcasing Jordan, Peru, Tasmania, Malta, South Australia, Oman and Northern Territory – while others tackled career breaks, charity challenges and the journeys of the Spanish Conquistadors. 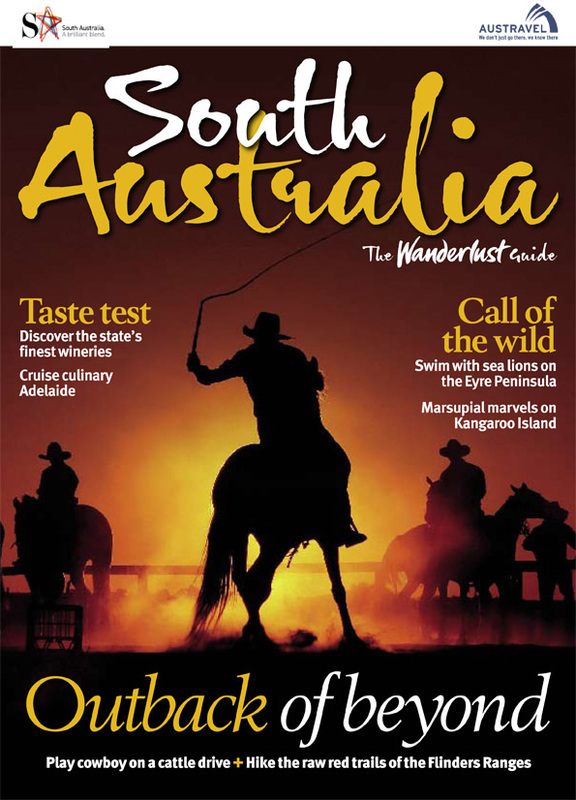 For each publication, I commissioned and wrote new editorial introducing key ideas and themes – such as wildlife, gastronomy, history, culture, activities and practical information – as well as clear calls to action to ensure a strong reader response. This is just a small selection of the projects I've handled for clients over the past decade. Others have included custom guidebooks for Chivas Regal, HSBC and the FA.com on behalf of Lonely Planet Publications; blogs for tour operators and tourist boards; customer magazine pitches for Haymarket Media Group; an iPad app pitch for Immediate Media's Branded Content division; intinerary descriptions for Abercrombie & Kent; and content for commercial development teams at The Guardian and The Telegraph on Alaska, New Zealand, China and Tasmania, The Canal & River Trust and various other clients. "I have worked with Paul on a number of projects and he is the ultimate professional. Not only is he fun to work with, but he always delivers on time and to budget. The quality of his work is exceptional, and he always offers great advice. As a client I couldn't ask for any more." If you're looking for new ways to reach your target audience – in print or online – contact me to discuss ideas.